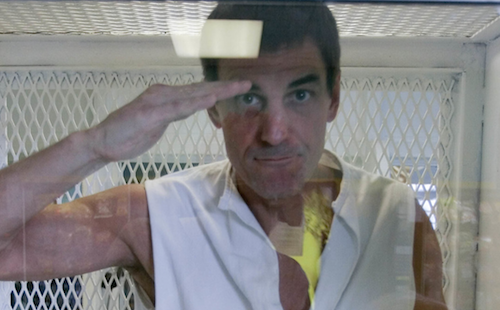 In December 2014, Viguerie and more than a dozen other prominent national conservatives wrote a letter to then Texas Governor Rick Perry asking that he commute Panetti's sentence. The letter said: "As conservatives, we must be on guard that such an extraordinary government sanction not be used against a person who is mentally incapable of rational thought. It would be immoral for the government to take this man’s life." (R. Viguerie, "Richard A. Viguerie: Executing Scott Panetti would be a moral failure for conservatives," The Dallas Morning News, September 16, 2015; Editorial, "Editorial: End executions," Houston Chronicle, September 16, 2015.) See Mental Illness and Editorials.